San Fran indie-folk duo the Dodos recently announced plans to release Carrier later this summer, and now they've unveiled some upcoming tour dates in support of the new LP. The album drops on August 27 via Dine Alone Records, while the tour will kick off on September 5 in Sacramento, CA, following a few remaining summer festival commitments. There will be plenty of chances for Canadian fans to catch the band, as they'll play Vancouver, Edmonton and Winnipeg, then head into Ontario for dates in Waterloo, Toronto and Ottawa. They'll also make an appearance in at Pop Montreal on September 29 before heading into the U.S. again. Opening for the Dodos on the trek will be Cousins on select dates, followed by Dustin Wong. 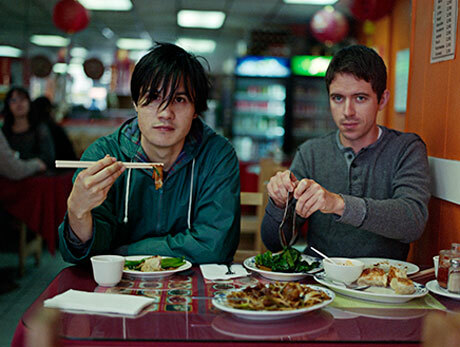 Check out the full tour details below, along with the Dodos' latest single "Confidence."